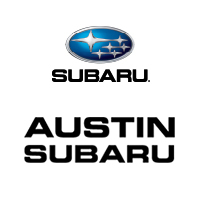 At Austin Subaru, we want to help every customer get the new Subaru they’ve always dreamed of buying. Credit problems can get in the way of car shopping. It’s a challenge, but it’s not impossible to buy a vehicle with less than perfect credit. We are here to help you do it! Our Second Chance Financing program was designed to help people with a low credit score purchase a new or pre-owned vehicle. So if you’re having a hard time qualifying for an auto loan, it’s time speak to our Credit Recovery Specialist. Give us a call at (512) 220-0930 or fill out our online application.